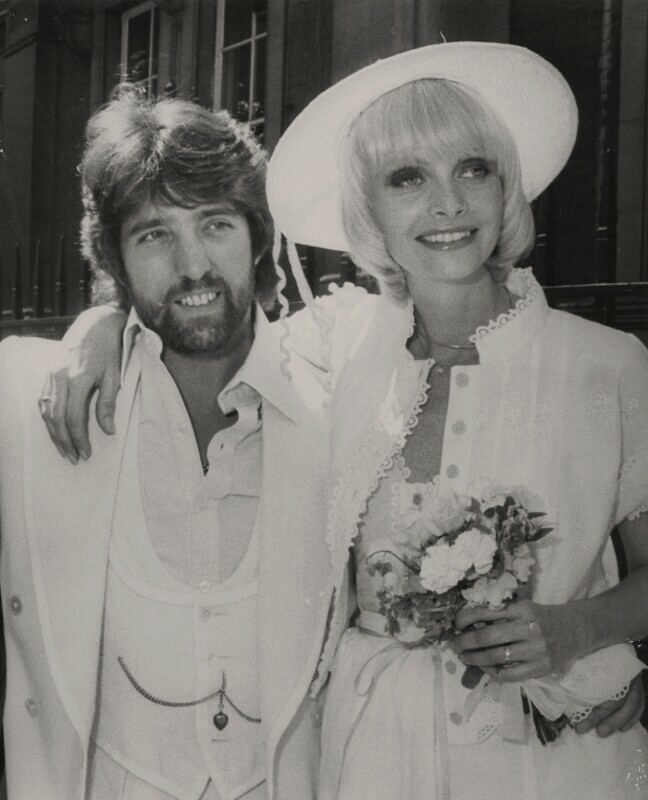 Justin de Villeneuve (Nigel John Davies) (1940-), Entrepreneur. Sitter in 5 portraits. Jan Ward (Jan de Villeneuve) (1946-), Model; former wife of Justin de Villeneuve; mother of Poppy and Daisy de Villeneuve. Sitter in 5 portraits. Keystone Press Agency Ltd. Artist associated with 180 portraits. Chris Ware. Artist associated with 13 portraits. The rock band Queen release their epic single Bohemian Rhapsody which reaches Number 1 in the pop charts and stays there for nine weeks. It is the only single to have been a Christmas Number 1 twice, due to its re-release in 1991 following Freddie Mercury's death, and the promotional video is often regarded as the first real music video. The communist organisation, Khymer Rouge, led by Pol Pot, takes over Cambodia renaming it Democratic Kampuchea. Khymer Rouge began its policy of forcible relocating the urban population to the countryside and brutally purging those sectors of society considered by Pol Pot to be a potential threat to the revolution: Buddhist monks, people with education, disabled people, and ethnic minorities.